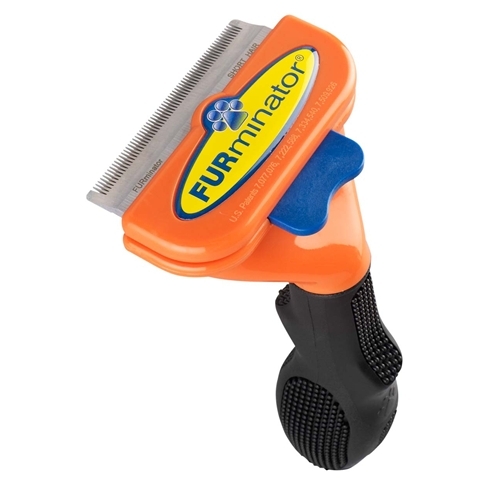 FURminator : PetPetMaMa , The Best Products for our pets! FURminator When it comes to shedding, we've got the EDGE. For over a decade, Angie Porter, a professional pet groomer, attempted to find a quality, invaluable tool to deal with dog shedding. After using every possible device in the industry, she realized such a tool didn't exist, so she decided to develop it with her husband, David. Together, they created the first and only tool to safely, efficiently and comfortably remove a pet's loose undercoat: the FURminator® deShedding Tool - the most popular, sought-after and beloved shedding solution on the market. As creators of the FURminator deShedding Tool, FURminator continues to raise the bar with innovative, proprietary shedding solutions. 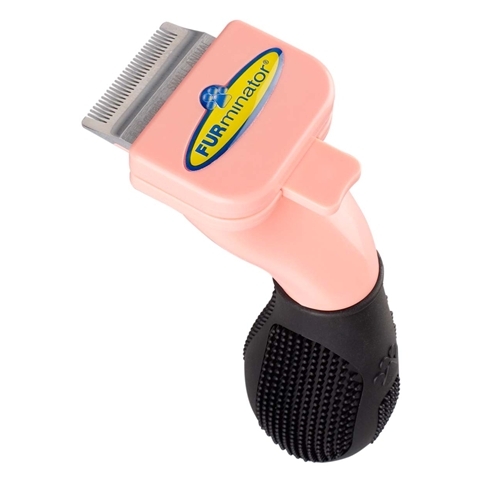 FURminator's lineup of deShedding tools, grooming tools, hair care products, bathing and hygiene solutions broadens and enhances the FURminator deShedding experience for pet parents and their pets. Simply put, there is no pet care solution on the market like the FURminator product line. Millions of pet people are passionate about FURminator products. 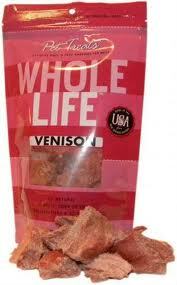 These superior products, coupled with a loyal customer base, practically sell themselves. 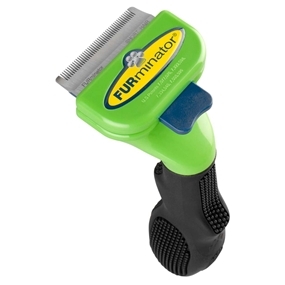 Constructed of the highest quality materials and backed by a 30-day money-back guarantee, FURminator products are sought out by specialty retail shoppers everywhere. 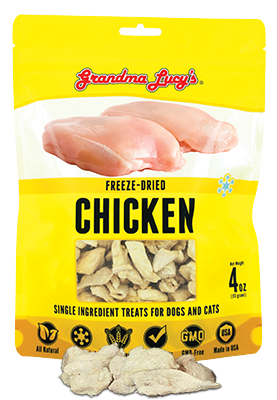 Thanks to high-quality pet care solutions, the products enhance relationships between pet parents and their pets making time spent together grooming more enjoyable than ever.